New App for e-books and e-audio books! Great news!! 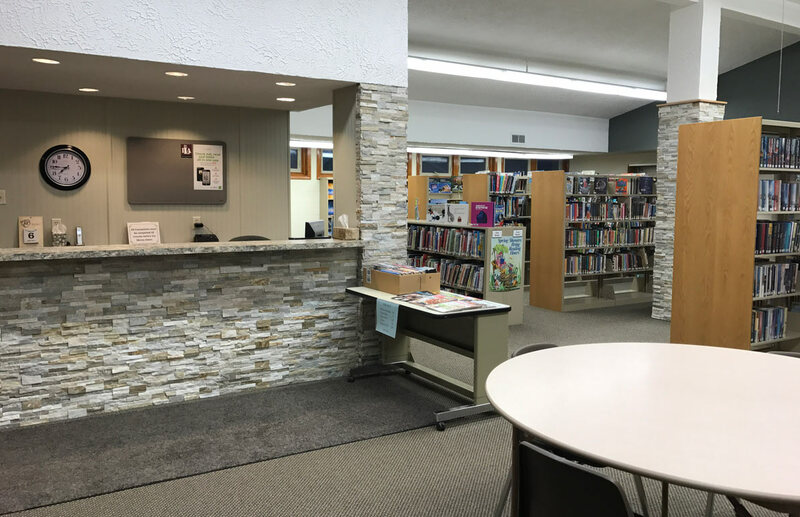 Your access to Axis 360 e-books and e-audiobooks from Andalusia Township Library just got better and easier! Install the new free Axis 360 app by visiting the Apple App Store(TM) or Google Play(TM) store and search for Axis 360. Don't have a mobile device or tablet? Read Axis 360 e-books instantly on your desktop PC or Mac. You also have access to an expanded list of features in the app where you can browse, checkout, read or listen--all in one app. It's easier to find your title or discover a hidden jewel, now more than ever with the use of filters and search options! Unfamiliar with Axis 360? Check it out at http://andlib.axis360.baker-taylor.com and log in with your library ID and pin to begin checking out e-books and e-audiobooks today! No need to create a separate login, just start reading or listening in 3 steps or less. You must have an Andalusia Township Library card with a barcode that begins with 20104. Your PIN is the last four digits of the barcode. Having trouble getting started? Assistance is available at https://ereadillinois.com/readers/help/axis-360-help or at the library. Happy reading!